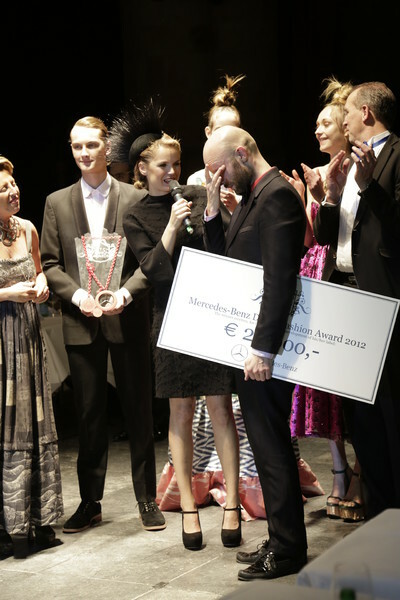 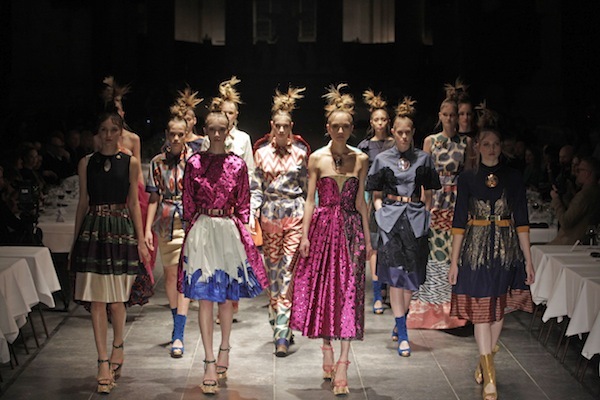 The winner of the Mercedes Benz Dutch Fashion Award 2012 is… Mattijs van Bergen!! 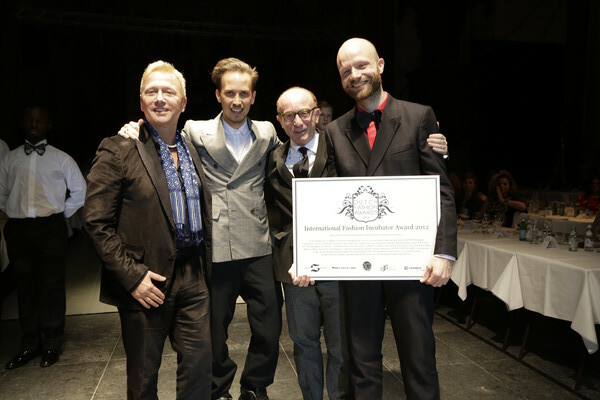 He also won the International Fashion Incubator Awards 2012. 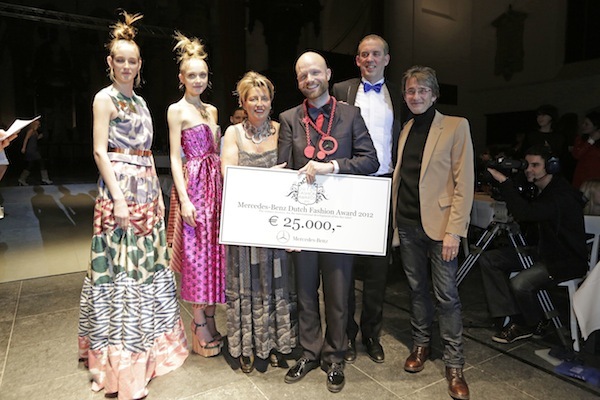 Double luck for the designer who wants to use the money to improve his sales abroad.